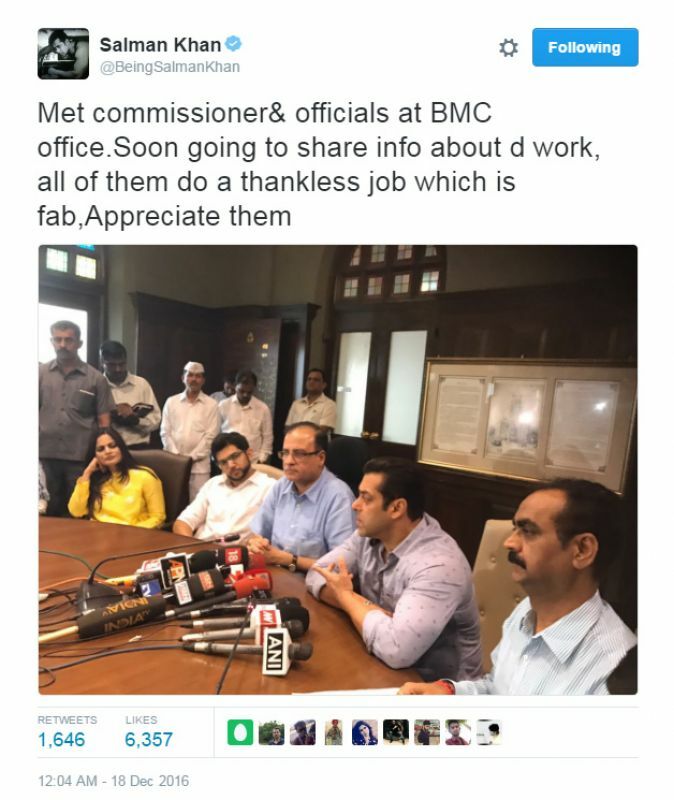 Mumbai: Salman Khan launched the BMC’s Open Defecation Free (ODF) drive on Saturday, after being appointed the ambassador of the cause. The superstar was accompanied by Yuva Sena head Aditya Thackeray. 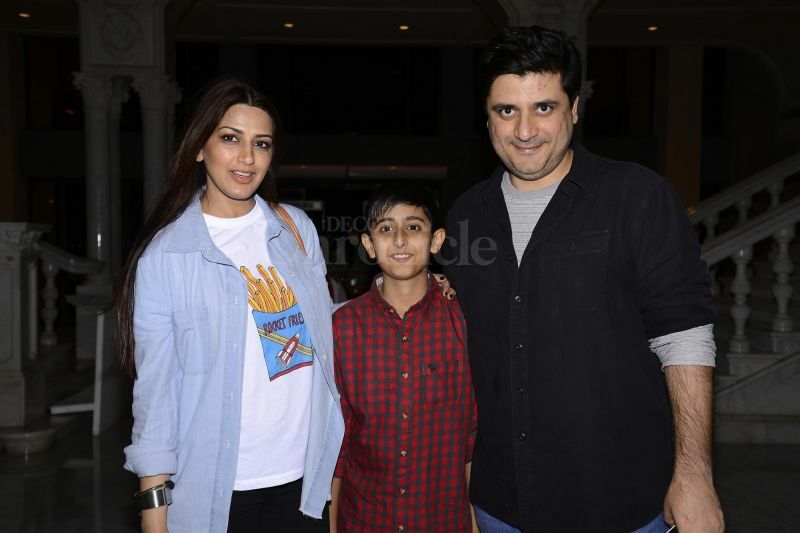 Sonali Bendre and husband Goldie Behl also attended the event to extend their support. “In a mega-city like Mumbai, this looks really awkward to find people defecating in open. 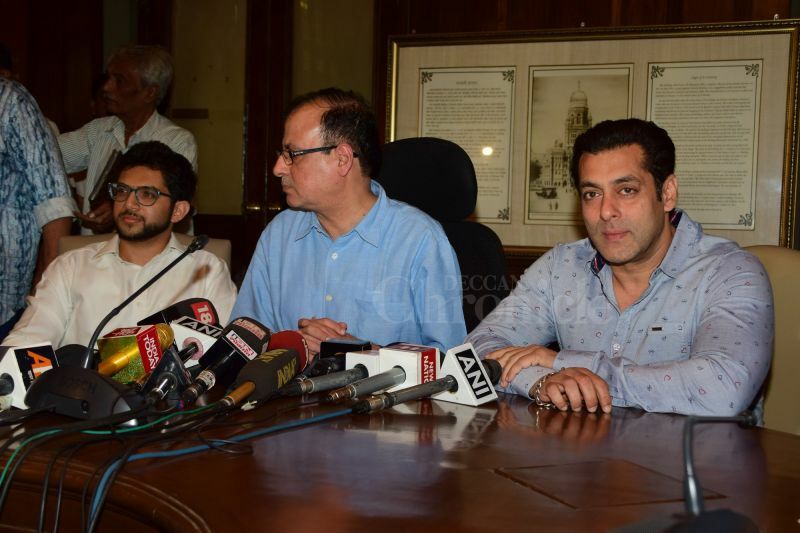 I will try my best to tell them to do away with this practice,” Salman declared at the meet. 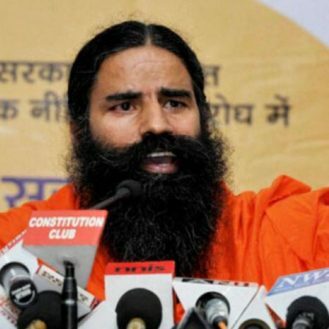 The actor later took to his Twitter feed to update his fan-base on the same and appreciated the team’s work towards realising the dream of a hygienic city. 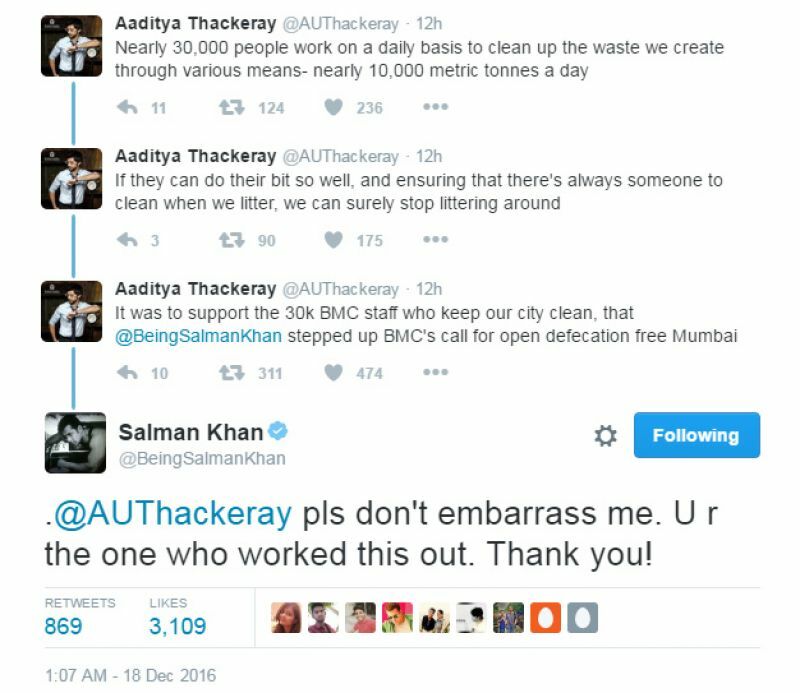 Aditya himself took to Twitter to enlighten the people on the grave issue that open defecation in a city as clustered as Mumbai. 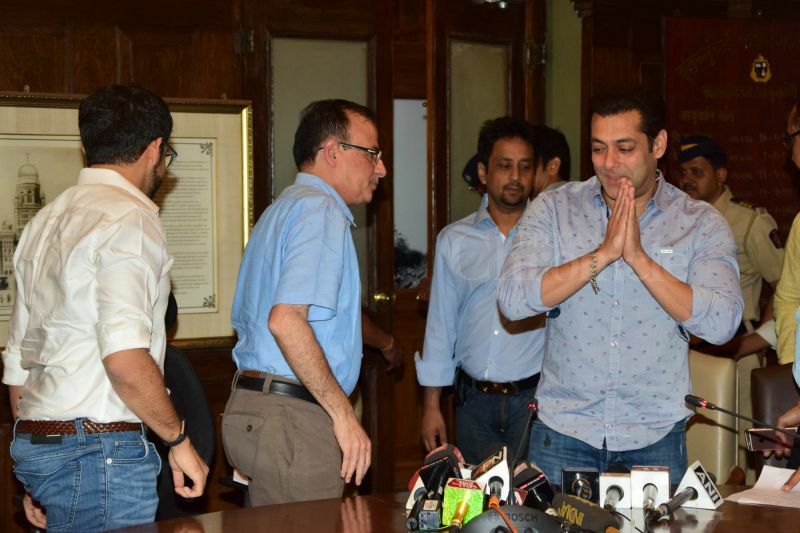 He then thanked Salman for having supported the cause and credited him for being the driving force. 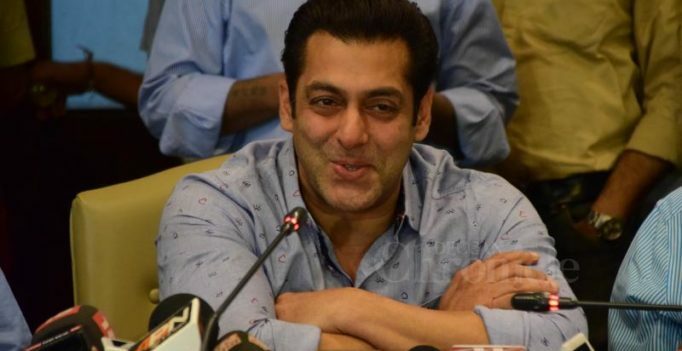 Salman being his humble self, asked the youngster to not embarrass him and credited him in return for having made the Drive possible. Salman, who’s known to associate himself with social causes, will next be seen in Kabir Khan’s ‘Tubelight’. The reconstruction was made by archaeologist Maja d’Hollosy, who used two busts of Caesar as well as coins and a marble portrait of the emperor….